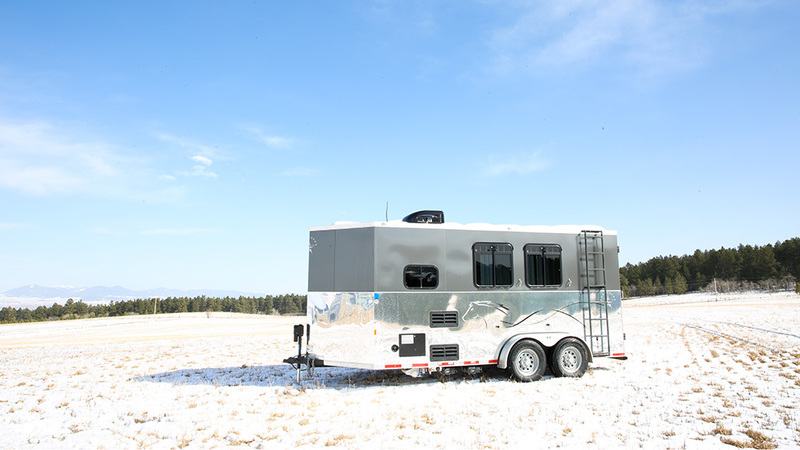 Welcome to the ALL NEW Montana Horse Trailers Website. We have a lot to show you, but most of all - LOOK at the PRICES! We share your passion for quality products, horsemanship, and the lifestyle which accompanies our four-legged companions. We strive to work together as a team to create an environment for you to enjoy life with your horses, while providing maximum comfort and safety.